With limited IT support & budget, small business owners seek a more convenient solution to building fast, stable, &, most importantly, secure wireless networks. 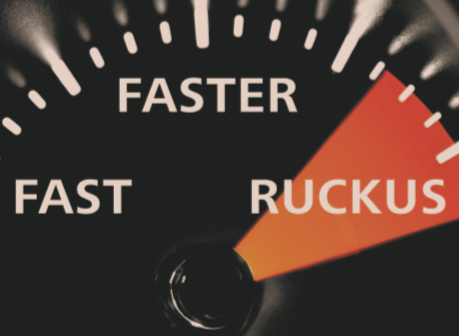 The Ruckus Unleashed series of wireless access requires no controllers or complex set-up, so small businesses are empowered to offer high-speed Wi-Fi in minutes. Easy to deploy? Double check. Wireless connections you can trust? Triple check!